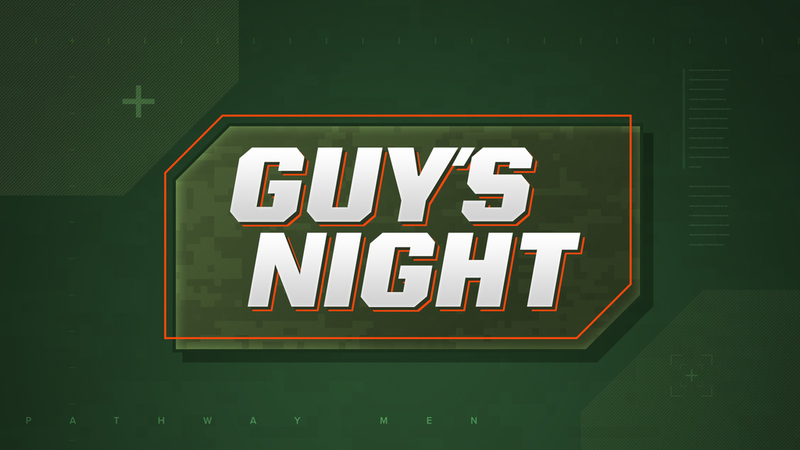 Gear up for another season of Guy’s Night on February 19 from 5:30- 9:00pm. We’re launching Lifegroups, competing in games and taking home prizes fit for every outdoorsman. Every guy ages 14 years and up are invited to join us.